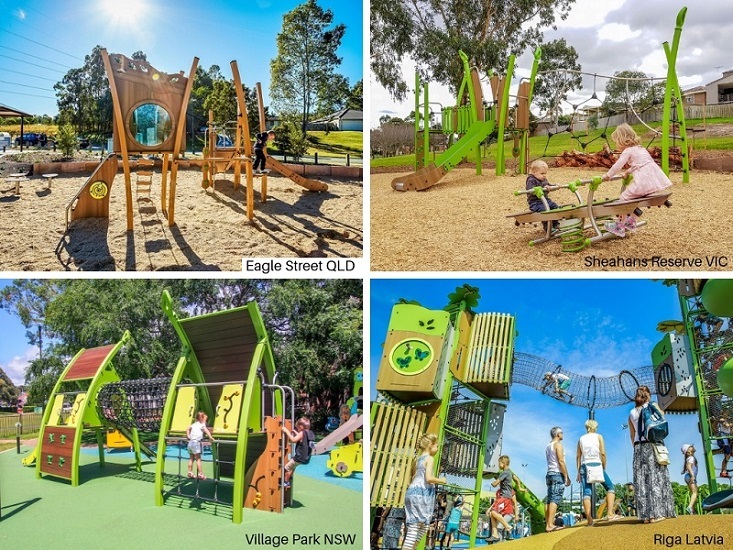 Proludic were excited to be a 2018 Good Design Award® Gold Winner in the Product Design category for our nature-inspired play range Kanopé which invites children to live the adventure of the forest! The Kanopé range has been developed to meet the need for play equipment that both reflects the experiences and aesthetics of playing in nature, with the benefits of responsible and durable materials. 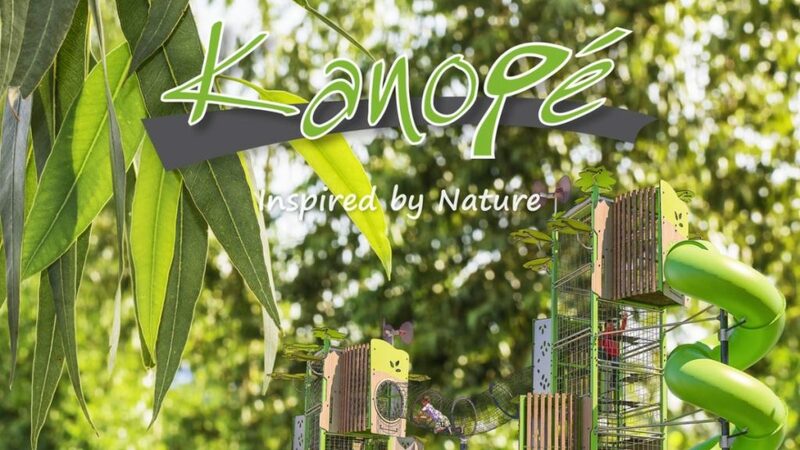 Kanopé can be integrated seamlessly in both urban and natural play environments. The design of Kanopé is based on extensive research of how children move and interact when playing. Most importantly, our Kanopé play equipment range is all about having fun! of the Kanopé range and examples of projects. To view examples of projects with Kanopé, please click here. For help with your nature-inspired play project, contact us here !